Here to train and create exceptional therapists with innovative and dynamic training. We pride ourselves on delivering high quality teaching and learning and to do so we believe it is important in keeping class numbers to a maximum of 12 Students. This enables us to monitor your progress effectively and plan a differentiated approach when required. 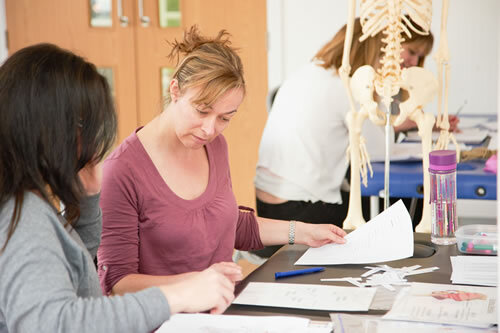 Our team of highly experienced tutors are here to support you every step of the way.